Let me set the scene… In England on a cold snowy evening… Sitting around the table in a Kentish pub, myself and various other entrepreneurs (whilst tipsy) discussed the growth of Voice Technology and how we would have tackled it head on in a world where it was not so well known. Whilst the technology behind it would be costly, we started by suggesting giving it away for free. 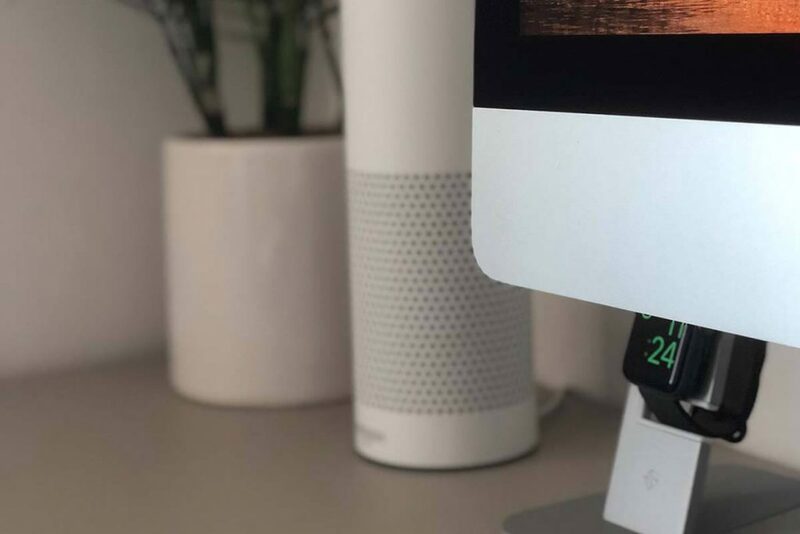 When someone purchased something we would offer out a device for people to use in their homes to order with us via voice and do basic tasks like check the weather without having to move a finger tip by voice searching Google. Then as sales grew, most households would have one… Then, once we were confident amend the search platform from Google and adapt to have our own search engine. A powerful tool to really take a shot at Google’s market share! Well funnily enough, isn’t that what Amazon have done with Alexa? Us guys were too late. Our drunkard discussion has turned into a real life expansion project. So What Is This Voice Technology All About? Well if you haven’t heard of Amazon Alexa, Google Home or even Apple’s Siri… Are you even alive? What was once a gimmick where you could talk to a computer and it would answer back, is now a part of our daily lives. Homes are being installed with this “Smart” technology so we can talk to and command certain things to happen. From statements like “Alexa turn off the lights” to “Siri text Jamie and say I will be late”. It has all been made possible by the joys of Voice Technology. But how can it benefit you? 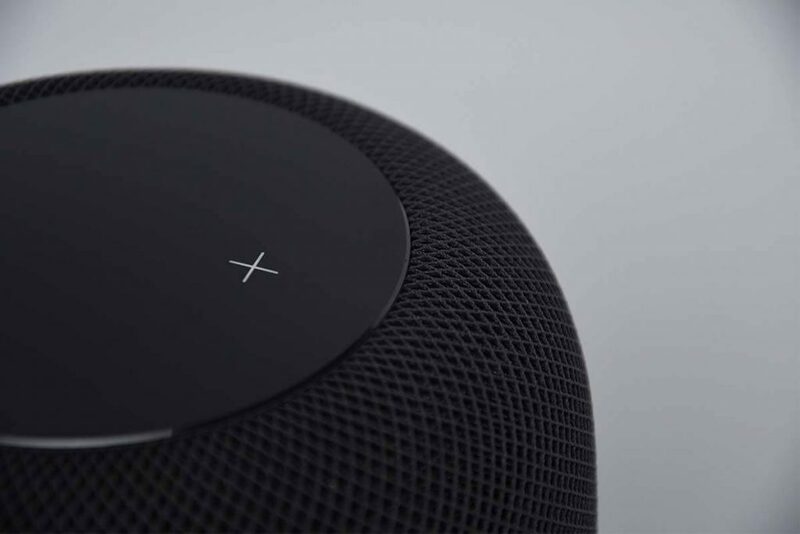 In your home it has a multitude of purposes, from streaming your latest music collection via Spotify to commands such as booking train tickets. Who would have thought you could be brushing your hair and asking your computer to book you a taxi without even moving from in front of the mirror? Then there is the smart home technology such as adjusting the heating temperature in your house to switching off a plug upstairs that you forgot to turn off. The possibilities are growing daily. Voice in business is becoming a much more popular integration in todays modern day. Tasks that once needed a personal assistant can now be carried out by tools such as Amazon Alexa, Google Home and Apple’s Siri. Tasks such as recording notes, booking appointments, taking messages and much more can now be done by voice. This not only saves on employing additional staff but also helps automate jobs that were once upon a time timely jobs. What was once just a home fad is now being implemented in all sorts of technology. From headphones with the ability to speak to Alexa (Bose being a good example), to the technology being brought out for cars as a handsfree alternative. The technology is growing at a rapid speed and will continue to do so in the upcoming years. From a developer perspective there is now opportunities to build additional apps (or skills) that can be installed on products such as Alexa, Siri, Google Home and many others. Linked with in app purchases or affiliate links there is the ability to expand on this and monetise Voice Technology. Whilst we remind you Google isn’t going away any time soon, there is plenty more to take into consideration. Look at Facebook for example… Once upon a time this was a mere social platform for University students, and now its a billion dollar site that if you are not on as a business, you must have a screw loose! 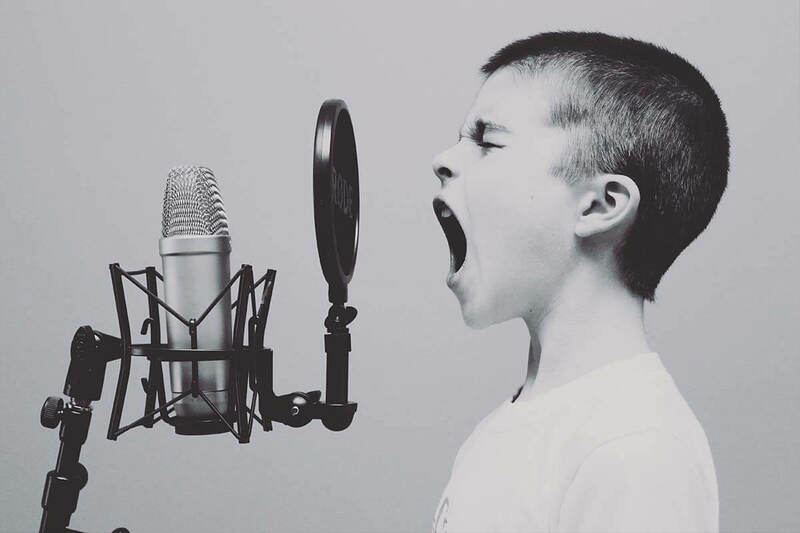 The same applies to Voice and SEO, whilst it may not be a substantial marketplace currently, we have seen massive growth in the last year and it will continue to blossom until the world is ready to take it on at full swing. This is why we recommend being an early adopter into the industry! And there you have it… Booked! This shows just a simple method of booking, but combine that with facilities such as train tickets, Uber Rides, and accommodation and good old Google is not longer the key focus. This is why we continue to highlight the importance of such technology. 3 – Users are becoming lazier and want instant results without moving a finger. Whilst you may feel it won’t affect your business, just remember the days people thought they didn’t need a website… And the scary thing is people still think that! 2 – Rich Snippets and structured data, things like ratings and reviews go a long way… Make sure you have this aced on your site, as already people check reviews over everything else. So if you can include this and other useful key indicators, it will help put you above the rest. 3 – Users are looking for immediate results and answers to their questions so focus on answering questions in blog posts. 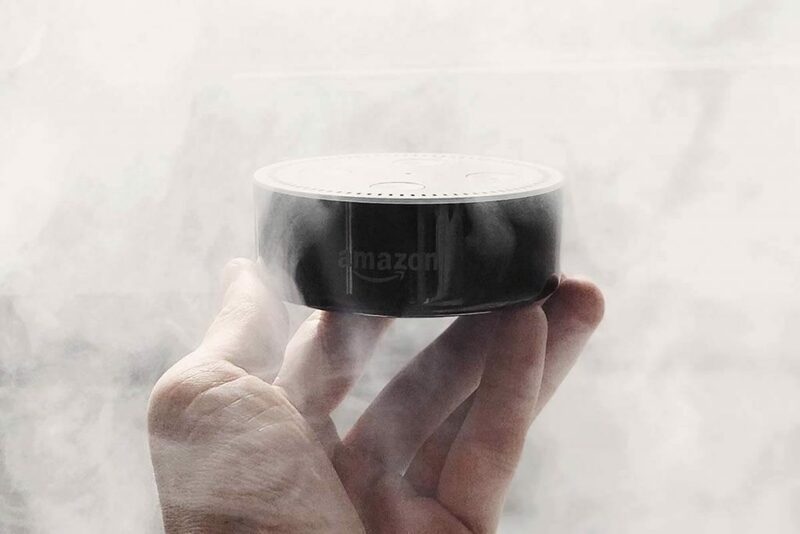 Whilst it may not have a substantial result just yet but answering those burning questions with a point by point answer it will help answer those questions asked on voice technology. After all Content Is KING! 4 – Mobile First! Remember how focused Google is on mobile friendly websites, this alongside speed aspects can have substantial benefits to you as a company. Playing by Googles rules not only helps to boost your ranking but will set you off from the rest as Voice becomes even bigger. 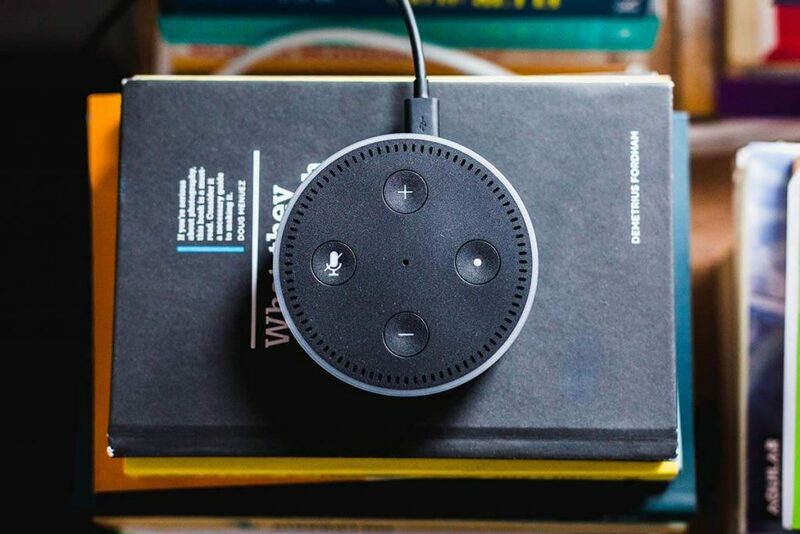 Well, we understand that Voice Search isn’t just a phase, and it’ll become much more apparent in households in the upcoming few years, so we have begun our own Voice SEO Strategy which can not only help gain market share you did not hit before but also offer additional possibilities. 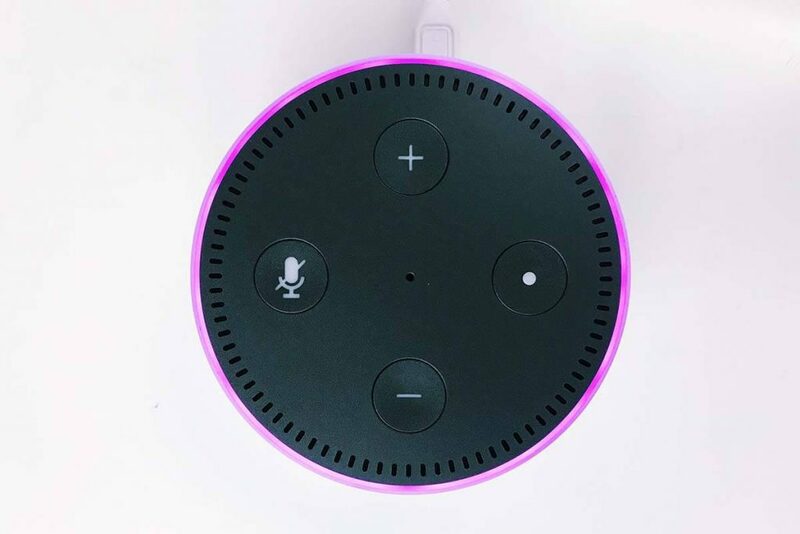 Alongside our Voice SEO, we are also working with a few companies to enhance their business models with the use of Alexa Skills, Google Commands and many more. From customised apps designed in-house to outsourced development of some exciting projects you will be hearing more of in the upcoming months. Here at Xploited Media, we love keeping up with the trends and understand the need to adapt with changes. SEO was once an easy task that you could do in house, but as we move into a world of Voice Search and AI Technology the old techniques need to be amended. This is where Xploited Media come in! We have experience in Voice Search Optimisation and how we can help your business grow. Get in touch today to see how we can help.